Our compatible cartridges for Roland offer a true plug-and-play solution! 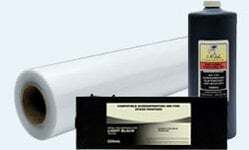 The cartridges offer a performance equivalent to the OEM. 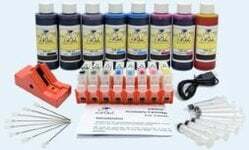 Our compatible cartridge solution for Roland ECO-SOL MAX offers you immense cost savings while preserving the quality of your work! 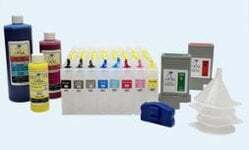 This cartridge is filled with 440ml of premium, eco-solvent light cyan ink formulated specifically for this series of printer. 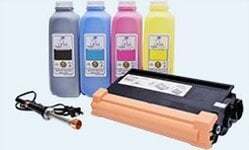 Compatible with all printers that accept ECO-SOL MAX ink.